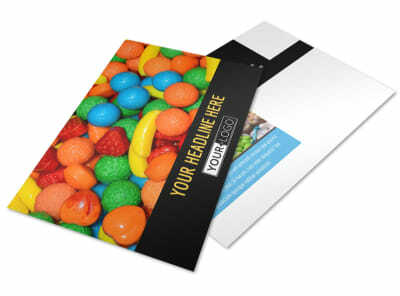 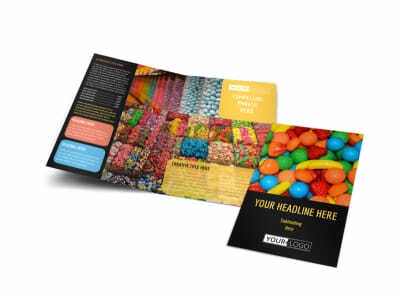 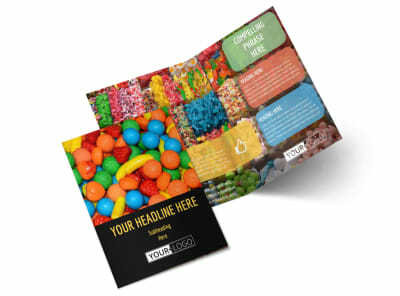 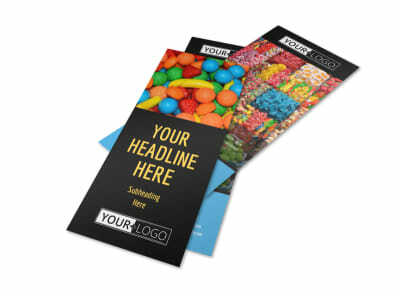 Customize our Sweet Candy Store Business Card Template and more! 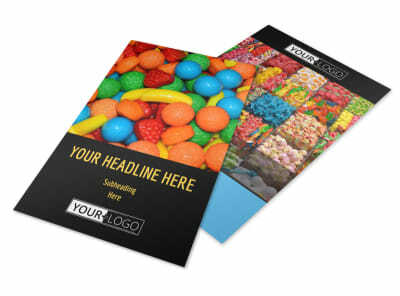 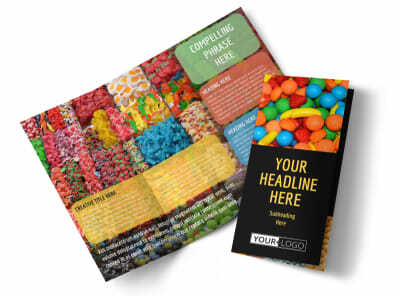 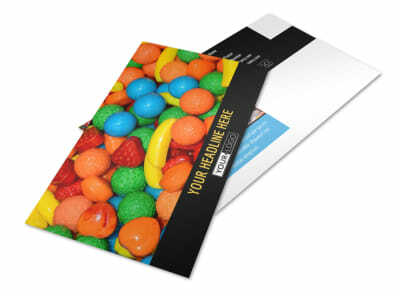 Sweeten your networking strategy with custom sweet candy store business cards. 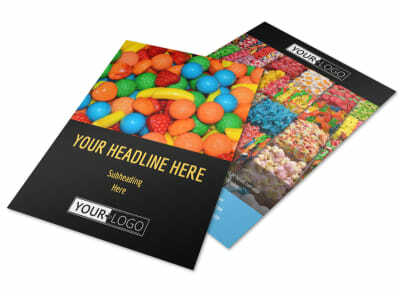 Add your details to your favorite yum-worthy design; upload photos, insert text, choose color schemes and more. 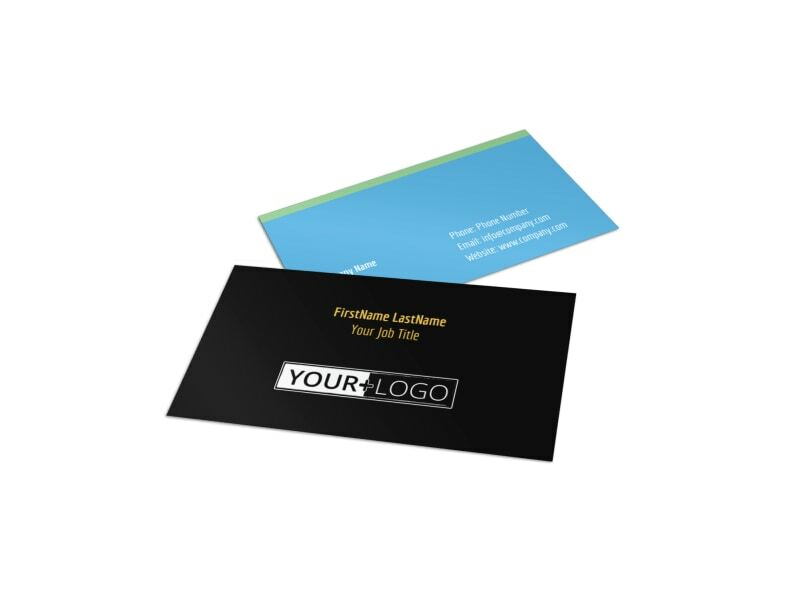 Once your design is perfection, you can choose to print your calling cards instantly or let us tackle the printing for you.